That’s why I launched Marketing for Therapists. Online marketing isn’t rocket science. 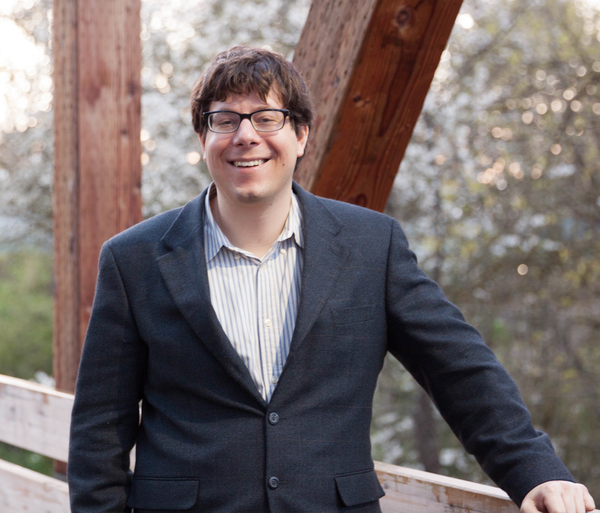 If you’ve made it through grad school and you’ve passed your licensing exam, you’re smart enough to learn how to launch a website and attract new clients online. How can I be so sure? Well, I know quite a bit about both marketing and therapy. 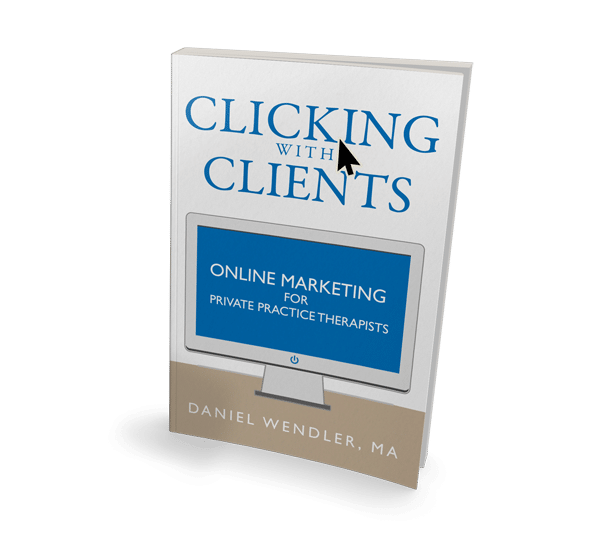 My name is Daniel Wendler and I wrote Marketing For Therapists. I’ve spent over five years working as an online marketer, and I’m currently enrolled in a doctoral program for clinical psychology. I made this website because I wanted to create an easy guide that would help therapists build a website, design it effectively, and reach new clients online. My goal is to show how easy and inexpensive it is to build a great website and find new clients online. I also wanted to provide expert online marketing services to therapists. Too many therapists get taken advantage of by online marketing “gurus” that provide shoddy work or who mean well but don’t understand the world of psychotherapy. If you need more help than the guide can provide, feel free to reach out and let me know how I can help. Whether you’re a counselor, a therapist, a psychologist, or any other mental health specialty, I hope you’ll find this website helpful. Pull up a chair (or a couch, if you’ve got a psychoanalytic bent) and let’s get started. The free Marketing For Therapists guide is divided into three sections. Get New Clients explains strategies for attracting new clients on Google, therapist directions, and social media. I recommend you start with the lessons in Launch Your Site and work through the guide in order, but you can jump to the sections that interest you most if you prefer. Want more help than the guide can provide? Drop me a line! I provide expert AdWords management and SEO content writing services. I’ve helped therapists across the country grow their practices, and I’d love to work with you too. Let’s work together!